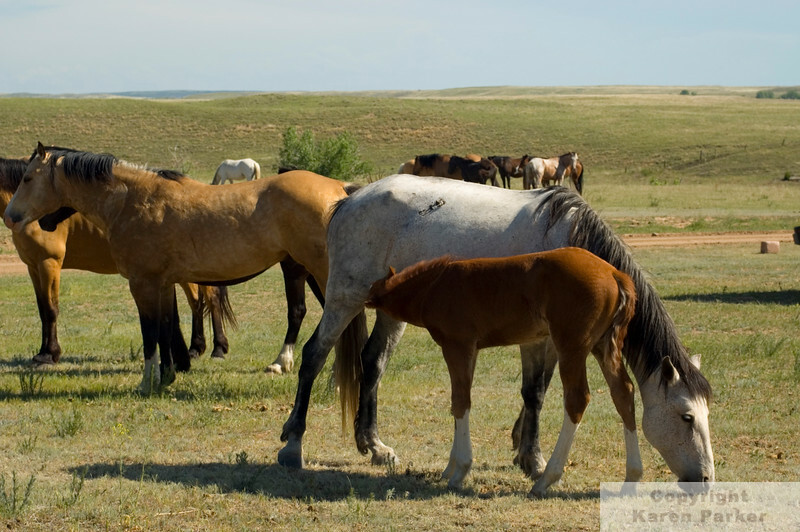 100% of all proceeds benefit the wild horses at the Black Hills Wild Horse Sanctuary! Hi Melissa - I was only able to find two photos of Painted Desert and I'm afraid neither are ideal compositions. One is found here: http://rockmultimediasolutions.smugmug.com/Horses/BHWHS/Black-Hills-Wild-Horse-2/2842933_WrbJr#1423406670_bZ64mJv, and the next photo is in the same gallery right after the above image. DO YOU HAVE PHOTOS OF PAINTED DESERT OR HIS SIRE --THE BLACK BALD FACED STALLION?